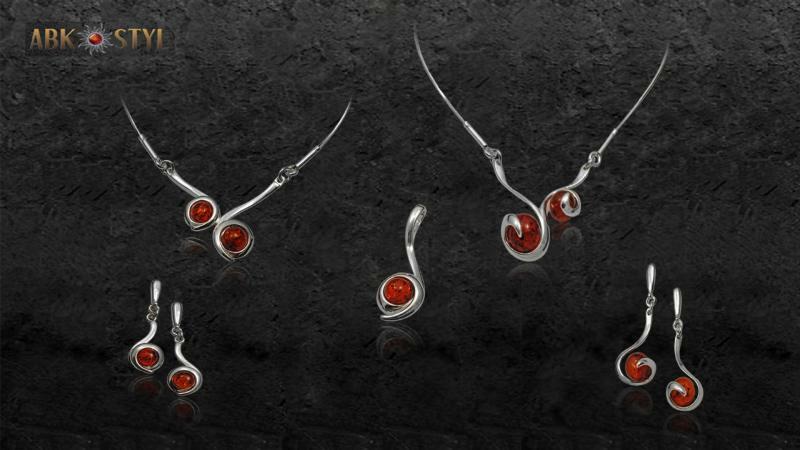 ABK STYL, Jewellery and bijouterie, silver jewellery with amber, manufacturer of silver jewellery with amber, on EUROPAGES. 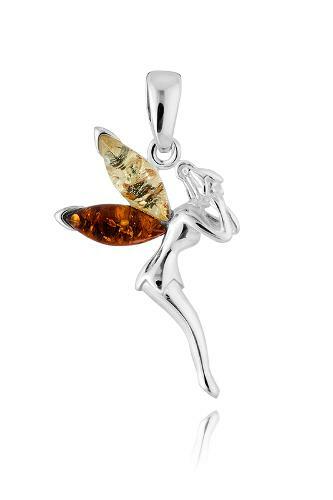 Manufacturer of Polish amber jewellery. 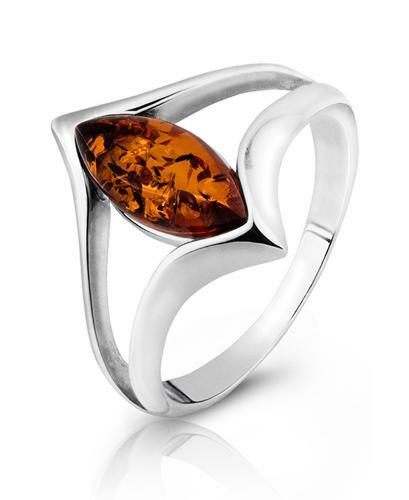 We design and produce silver jewelry with amber. 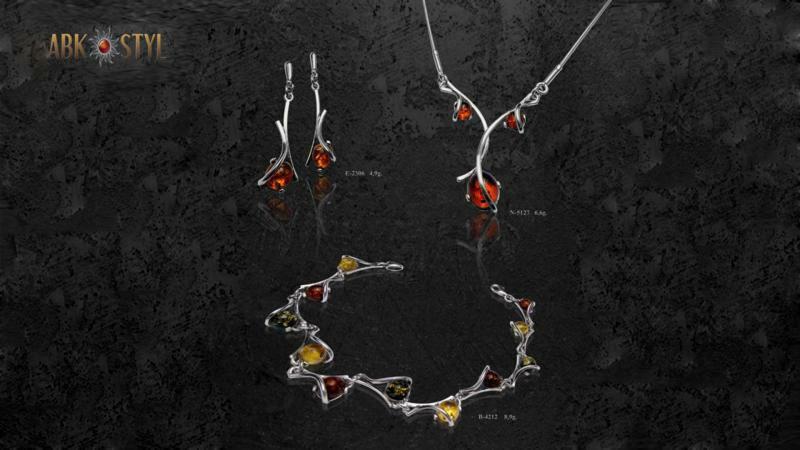 Apart from castings, we also make unique hand-made jewellery. Projects: own and commissioned. 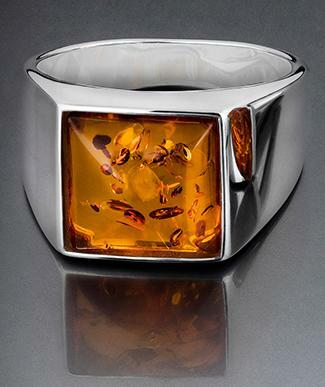 We also use gilding or rhodium process. 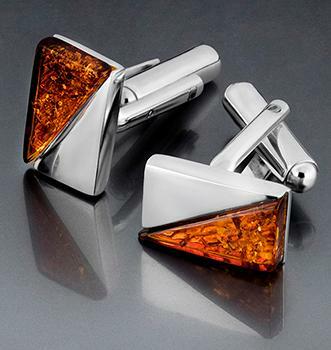 We use only genuine, natural amber. We offer over 3000 patterns and our main goal is to satisfy customers with the highest quality of our products at competitive prices. We get to customers all over Europe.